There’s no mistaking it - photography is hot right now. With more and more people becoming interested in taking better photos, the market for used camera gear has exploded. 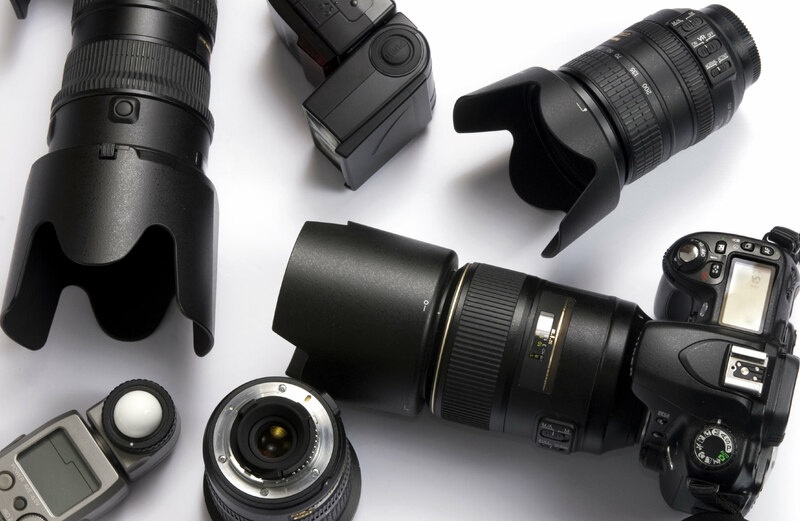 From point-and-shoot cameras to pro-grade DSLRs to lenses of all types and sizes, the chances are that if you’ve got quality, well-cared-for gear, someone out there is willing to pay you for it. So, why not kill two birds with one stone and make another photographer’s day by selling your gear and making yourself happy by investing that money into some new stuff for yourself? The question is, where should you sell your equipment? We think the answer is KEH. When people think about selling their old camera equipment, the first venues that come to mind are probably places like Craigslist and eBay. After all, you get to set your price, and that price may be more than what you might be offered by KEH. But, you shouldn’t think about the process of selling in a vacuum. Instead, think about all the extra expenses that add up. On eBay, for example, you have to pay a commission on every product sold. On Craigslist, you might have to foot the bill for shipping and insurance. And there are practical considerations as well. Think about the time involved in creating a listing, writing descriptions, taking and posting pictures, and answering questions about your gear. What if your item, for whatever reason, just doesn’t sell? Or, even worse, what if the buyer decides they no longer want it and back out of the deal or return it to you for a refund after a week or two? None of these scenarios factor in when you sell your gear to KEH. You don’t pay a penny for shipping, you know upfront how much you can get for your gear, and KEH never backs out of a deal. So not only is working with KEH convenient, but because there are no associated fees or commissions, you might just end up making the same amount of money as you would going through a less reputable vendor. 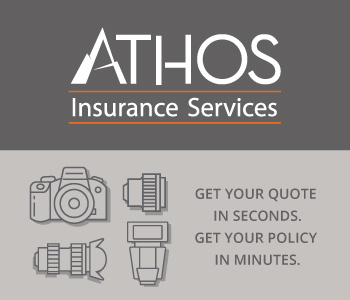 Online quote system - Wonder what your stuff is worth? KEH has an online quote system that will let you know how much you can get for your gear in a matter of minutes. 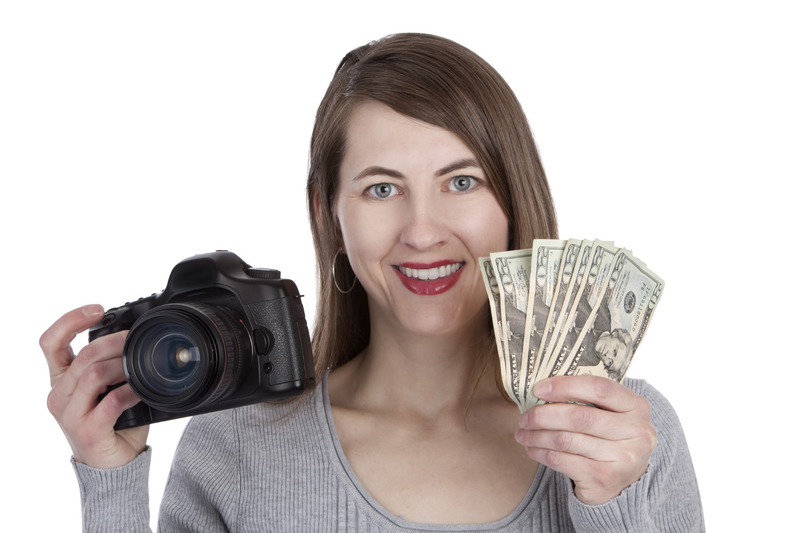 So many ways to sell - You can sell your gear to KEH online, via email, or over the phone. Whatever is most comfortable and convenient for you! Top market value for your gear - No hassle or haggle! Just the best price. Free shipping - If you live in the contiguous 48 states, you can ship your gear to KEH for free! Fast payment - After KEH completes its evaluation of your gear (which usually takes 7-10 days), payment will be processed within 24 hours. Choose to get a check or have the money deposited into your PayPal account, or you can opt to put the money towards an upgrade at KEH for some new gear for yourself. If you don’t like the offer provided, simply tell KEH, and they will ship your gear back to you free of charge. You might be able to sell your gear elsewhere, but not with the kind of peace of mind that comes with working with the industry leader in used camera gear. If you’re itching to upgrade your collection of photography equipment, avoid the hassle of trying to sell someplace else and see what KEH can do for you!